Forte Montecchio north is a fortified defense area dating back to the First World War. It is located in the municipality of Colico on a hill position that ensures control over the Valtellina and Valchiavenna. The fort was built during the First World War to protect one of the most important accesses to the Po Valley. The fear was that the Austrian army could attack Italy by passing from the Stelvio into the high Valtellina. Upper part consisting of the four guns and the lower part for the soldiers’ shelter. The two parts are connected by a covered walkway. In the part intended for housing, in addition to the dormitory of the soldiers, there was also the pantry for food, a control room with a map that reproduced the area surrounding the fort. Also of great importance is the powder-iron which, with its structure, protected the strong from any fires of gunpowder. There is a large courtyard for the shelter. Throughout the First World War the fort was never used or attacked. Until 1943 the fort and its garrison lived in tranquility. 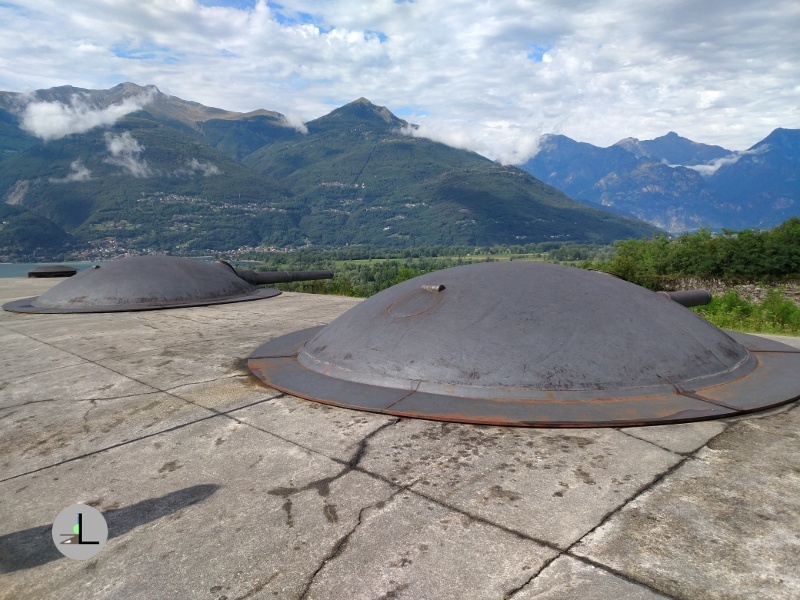 From the surrender of Italy to the allies, when the republic of Salò was established, the area of ​​the high Lario was massively bombed but the fort was never affected by these actions. 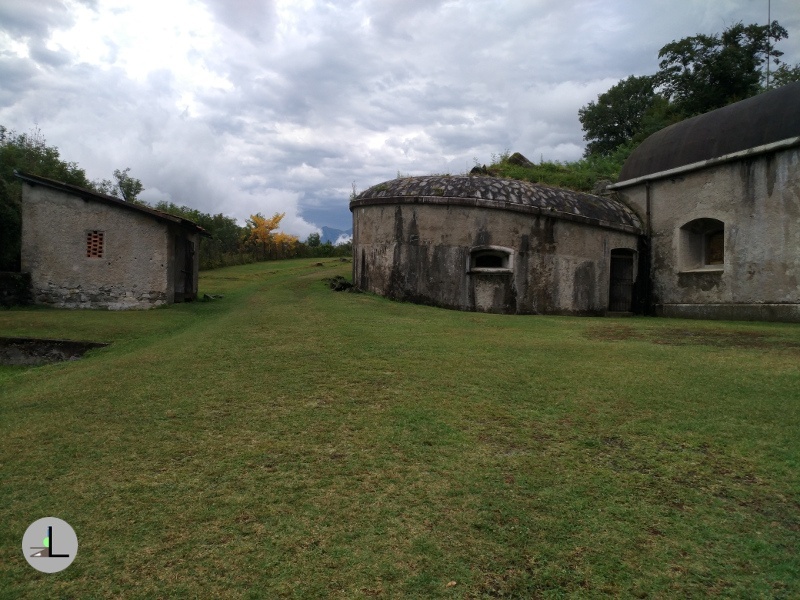 In the last period of the war, the fort was commanded by a German officer who, after an insurrection of some Italian soldiers stationed at the fort, surrendered to the National Liberation Front. Everyone knows that Mussolini, who had been delivered to the partisans on 27 April 1945 s in Dongo. German column that was escorting him was blocked by the blows that came from the fort of Montecchio. Five shots fired under the orders of Battista Caclini did not go well but stopped the battalion commanded by Fallmeyer who, believing himself under fire, surrendered to the partisans. The idea of ​​the German general was to return home with means and weapons, but among the prerogatives of surrender there was that of abandoning all the armaments after Morbegno. Thanks to this bond, Fallamyer could not reorganize a revenge.